This amazing duo is currently based in NC and consider themselves creating “thought-provoking Hip-Hop.” Listening to the record, this isn’t hard to see. In fact, they’re one of the few hip hop groups that make you want to listen to the lyrics apart from the awesome beats. B. Doom and Ezzie B. are the brainchild of this enjoyable crew. It’s one of those albums you shouldn’t miss. 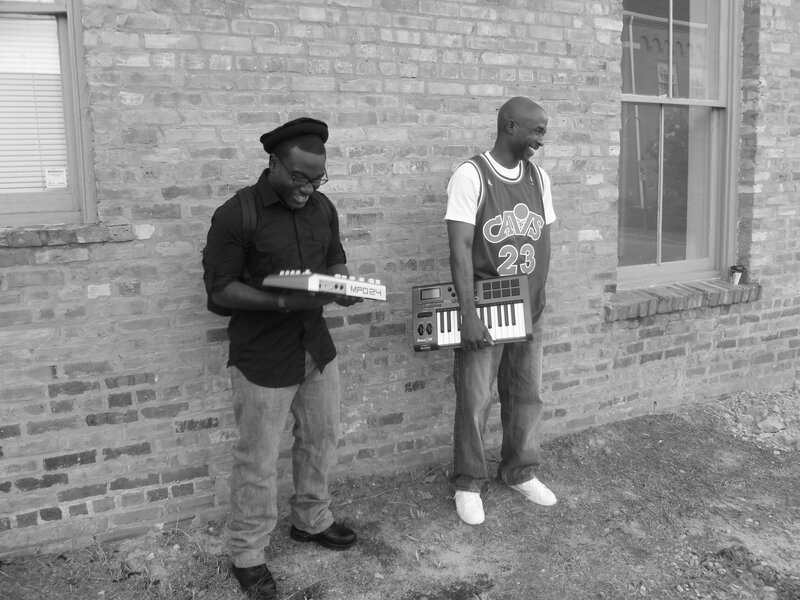 On their Tumblr blog, the duo states that they make music for the “thinking man and woman.” For these two, creating hiphop music isn’t just about the bling or which big superstar shows up for a “feature.” This producer/ emcee duo take samples, add descriptive lyrics and infuse it with undeniably good beats. Welcoming their listeners with a minute or so of teaser intro, We Got It is, what some might call, a “typical hiphop” but in a very good way. It perfectly greets and prepares us for the good music that will come our way for the next 20 minutes or so. SupercalifragilisticexpialaDOPESHIT officially introduces you to the twosome and yes, it’ might not have the most convenient title but it’s one dope track. With a slow, steady vibe, the track easily finds itself onto the playlist of any laid-back party. On the other hand, Rock On, reminds me of Snoop Dogg. It’s one of those tracks that easily cling to you. Even if you don’t necessarily know the lyrics, the coolness of the music is enough to keep you playing it. Headphones which was produced by Skittzo, is one of the longest songs on the record at 3:02 minutes. Another producer making an appearance is Depakote. He helped produce two tracks on the record, particularly Don’t Bat Your Eye and My Rib. Man-Cave… is only one of several mixtapes the duo has compiled throughout the years. They continue to offer their music for free under creative commons. Despite being unsigned, they march on as ambassadors of good quality hip hop music, something that most groups out there have clearly forgotten. My name is John Graham, and I endorse the above message! Prosthetik is one of the dopest duos to ever touch mic! Everyone should really take a moment to consider downloading their catelogue and jumping on the bandwagon early as they are truly rising stars! August 5, 2011 Jamesy Boy! Jamesy Boy, you’re nuts. PI is the illest.